For this week’s Flashback Friday post, I’m honored to have YA author, G. G. Silverman, here for a guest post on how John Bellairs‘ works influenced her as a writer and storyteller. When Raven Oak asked me if I’d contribute a Flashback Friday piece to her blog, I eagerly said yes. 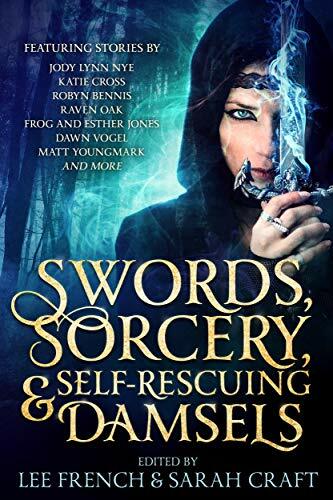 I was ready to tell the world about a fantasy author from my childhood that has had a huge influence on me, not just as a person, but as a writer, too. That author is John Bellairs, who wrote the Lewis Barnavelt mysteries as well as the Johnny Dixon mysteries, both series wonderfully creepy and gothic. Think murderous ghouls and skulls with red glowing eyes! Enchanted amulets and deadly black magic! To a kid, these stories were hair-raising and instilled in me an insatiable love for all things horror. 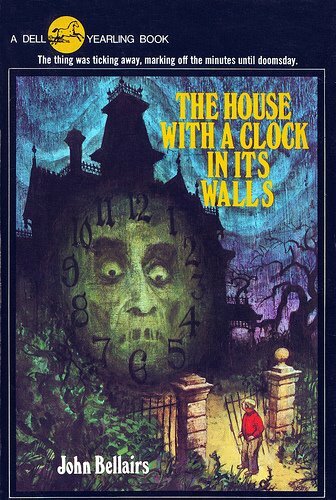 From the second I picked up The House With a Clock In Its Walls , I was hooked and gobbled up every other John Bellairs book I could find like a starved, greedy bookworm. What really hooked me on these chilling tales was that Lewis Barnavelt and Johnny Dixon were my fiction alter egos. They were just like me: they were the new kids in the neighborhood and were smaller and weaker than other kids. They wore glasses, were really nerdy, and got pushed around for no good reason. Sometimes Lewis and Johnny stuttered when they were nervous, like I did. They were the underdogs, the kind of kids who would rather sit by the fireplace eating cookies with their nose deep in an obscure book than be in a fight for their lives, as Lewis and Johnny often found themselves, fending off fearsome supernatural terror from beyond the grave. I experienced epic adventures vicariously through them, teaching me that I could be brave in the face of danger, too. Sure, I’d never have the opportunity to fight off a powerful witch, but that next bully at school? Totally handled. Also, I learned about friendship: with the help of friends who eventually bonded with our oddball heroes, pals like the spunky Rose Rita, Professor Childermass, and Fergie, Lewis and Johnny rose above their self-imposed limitations, and it was often teamwork that saved their lives. Even if the friends did little more than provide moral support, having those buddies around made Lewis and Johnny that much braver. The concept of misfit friendships has since deeply informed my own literary DNA: my YA stories are so far all about geeky outsiders who find themselves in unlikely situations and need inspiration from friends to screw up the courage to slay their monsters. I wish I could go back in time to when John Bellairs was still alive and shake his hand, and thank him. I’d thank him for all those years of spine-tingling reads that often happened under the covers by flashlight, for teaching me to find my own Rose Ritas and Fergies, and for helping me become the writer I am today. Click here to read other Flashback Friday posts. G.G., please go to www.ggsilverman.com. 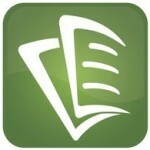 @raven_oak Thank you! Will reshare in other places soon! @GG_Silverman No problem! Thanks for being a guest!